Where Are You Yanis Turcarelli? This post begins with the image below, found on a random page I stumbled onto the other day which then led to my search for the maker of these stunning bracelets, Yanis Turcarelli. 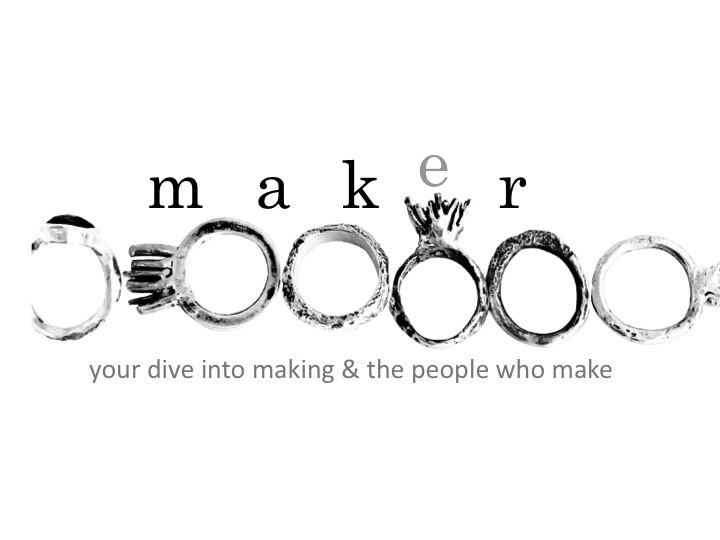 Now, most makers leave a trail to follow across the internet – little crumbs of images, webshops, blogs etc. But this Yanis guy was nowhere to be found. So I wondered…had he suddenly decided jewellery wasn’t his thing anymore? Did he meet a tragic end after graduating from Alchimia Jewellery School in Florence? How could he just vanish like that? But wait…after some detective work (google search results page 2) I came across a reference to a Yanis Turcarelli’s alter ego…Francesco coda! Case solved. I recommend watching his sand casting video while there (if you’re into sand casting like me! me!) and maybe following him on instagram here.